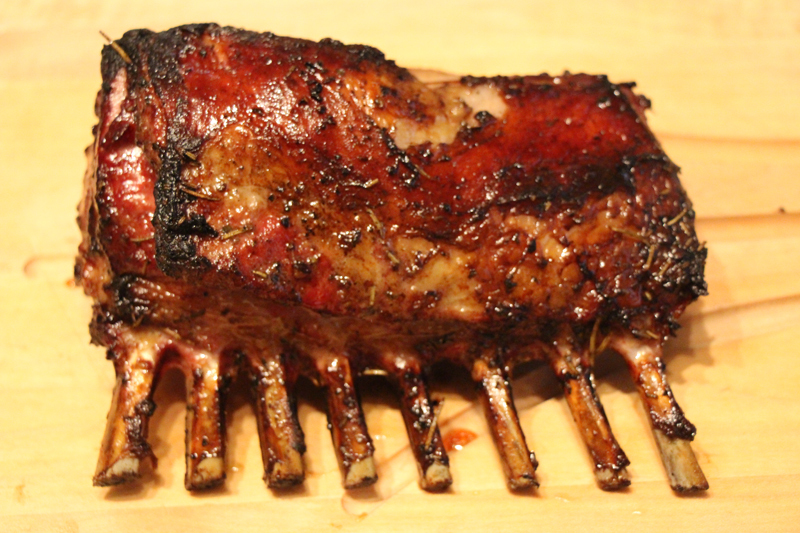 This delicious lamb recipe was shared by Jan Mahlmann. 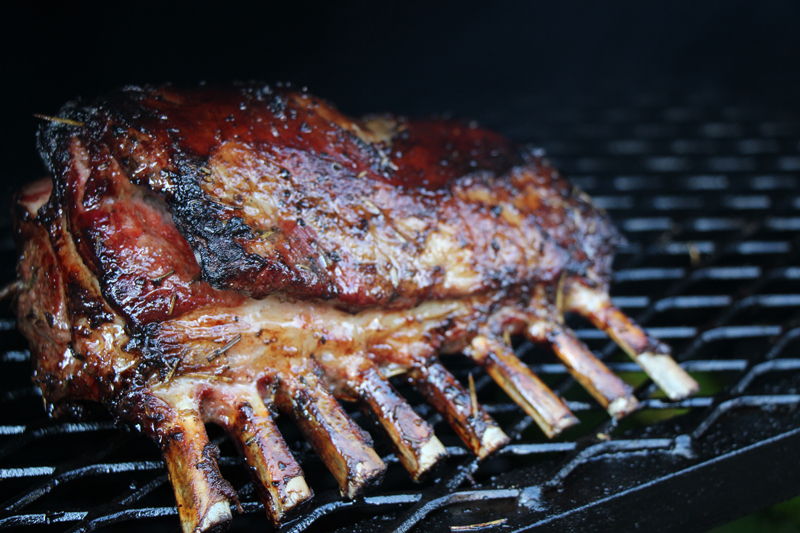 Jan smoked the lamb low and slow on her Lang BBQ Smoker. 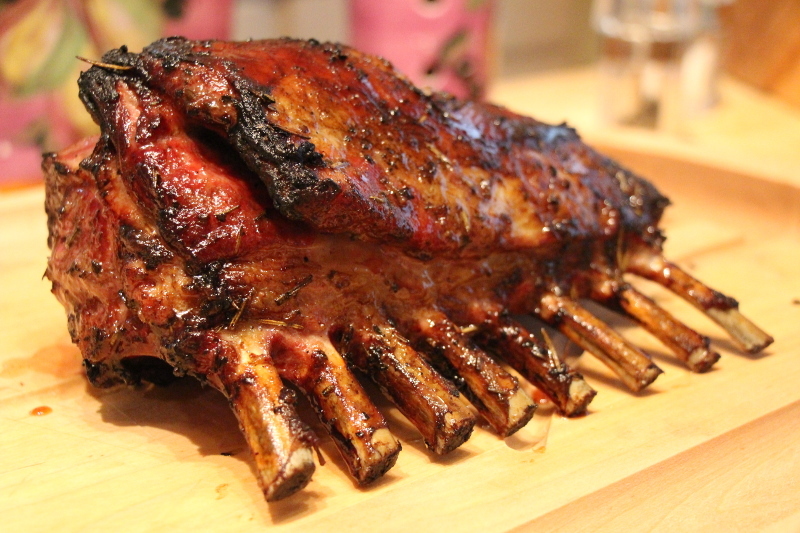 This entry was posted in Meat and tagged lamb by . Bookmark the permalink. This looks so good! I really need to get a smoker! I probably would have one already if I didn’t live so close to the best smokey BBQ in my county! 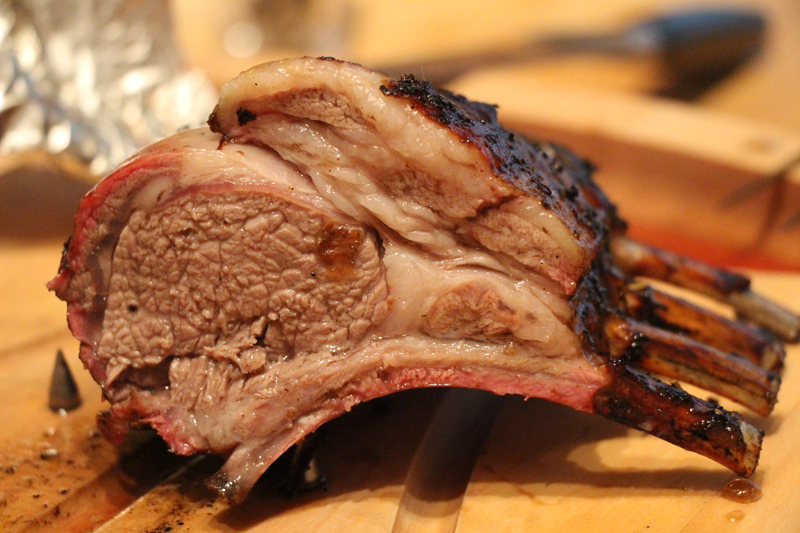 If you ever visit Northern California, you should check out BBQ Smokehouse http://bbqsmokehousecatering.com/. They have amazing food, and they cater! It’s more rewarding to “do it yourself”.